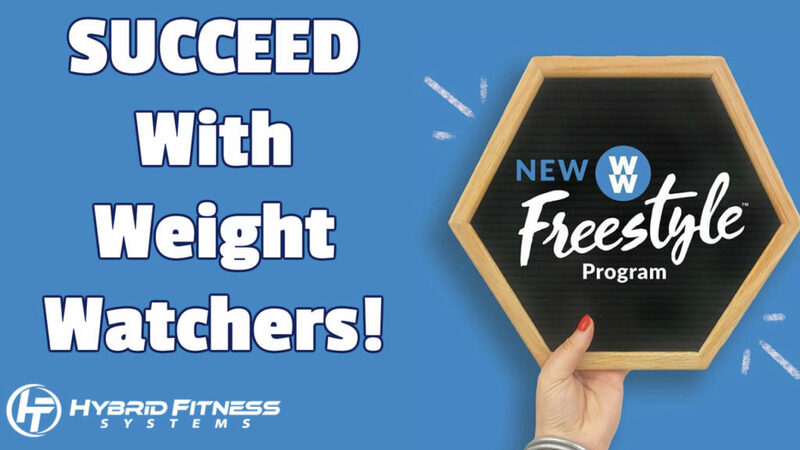 I know some of you are currently using weight watchers, or are atleast thinking about using it to reach your fitness goals! That’s why I just put this quick video together for you on the TOP 3 Tips you need to know to be successful with the new point system. These tips will show you how to feel empowered at the end of the day with left over points vs feeling defeated and Hungry. Don’t be HANGRY anymore with weight watchers and check out these 3 tips!